Flex Craft has access to a number of specialty items that allows the user to customize, finish or enhance their project. Represented below are just a few of our customized specialty items. Not finding what you're looking for? Let us know! The possibilities are endless. For more options and availability, contact us at 1-877-565-3539 and talk to your Sales Engineers or email us at info@flex-craft.com. 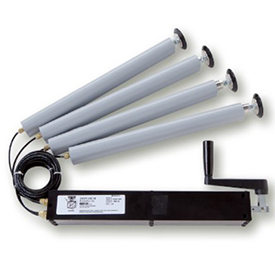 Along with the standard products from Flex Craft, specialty items are also available. 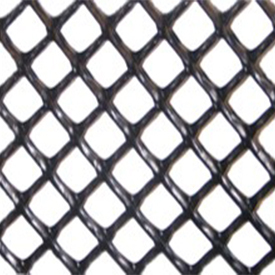 From Poly Netting to Ergonomic Leg Lifts we are able to assist you with your needs. Contact your Sales Engineer today to begin the process at info@flex-craft.com . 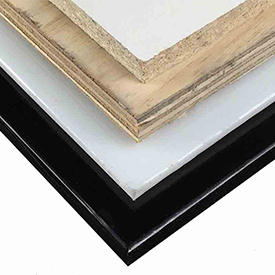 Plywood, HDPE, Metal and more! Finish your project with a surface. We have access to a variety of different surfaces to fit your needs. 5S your workstation with pegboard. 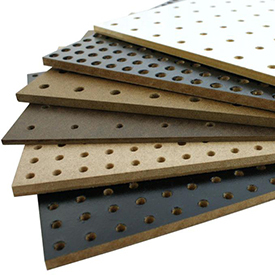 We have access to a variety of different sizes, colors and materials. Contact us today to discuss how we can assist. 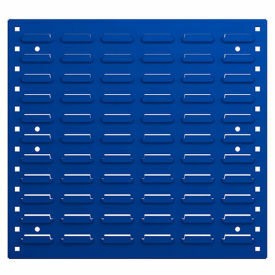 Keep your workstation in order with a Louver Panel. Louvered Panels are an asset to any workstation to hold bins for easy removal or installation and are available in a variety of different sizes and colors. Assist your employees with ergonomic solutions. Raise or lower their workstation for optimum efficiencies. 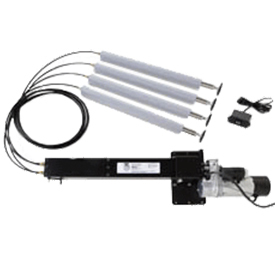 Electric Ergo Leg Lifts can be adjusted with the simple press of a button. Add a Manual Ergo Leg Lift to any workstation or table to achieve the desired height. More affordable than an Electric Ergo Leg Lift. Contact us today to discuss the various options available.